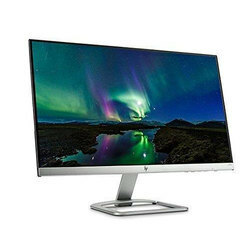 Backed by the sound practice of this realm, we have been competent to offer an unmatchable series of HP Monitor. The monitor comprises the display device, circuitry, and an enclosure. 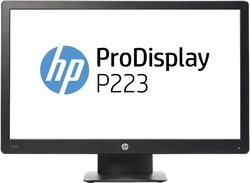 The display device in modern monitors is typically a thin film transistor liquid crystal display (TFT-LCD), while older monitors use a cathode ray tube (CRT).